Christian Contreras is an American actor. Christian Contreras's recent filmography includes the movies Snowden (2016) and The Infiltrator (2016). Christian Contreras appeared on the TV show The Assets in 2014. There are about 7 movies featuring Christian Contreras as of 2018. Some of the most recent Christian Contreras movies include Snowden, The Infiltrator, and Fury. 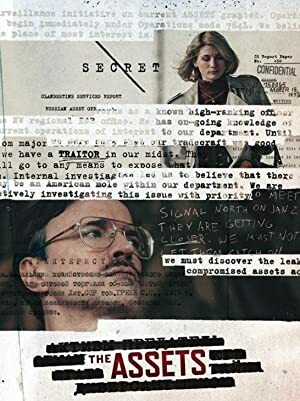 Snowden, released in 2016, featured Christian Contreras as CIA Psychologist. 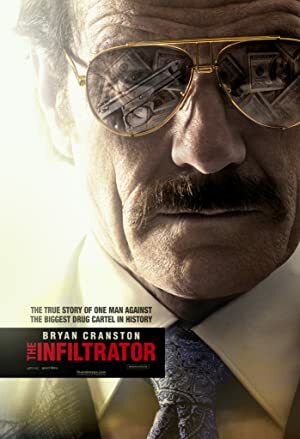 The Infiltrator, also released in 2016, featured Christian Contreras as Lee Palmer. Fury, released in 2014, featured Christian Contreras as Outpost Sentry. There is only one TV show that has featured Christian Contreras as of 2018. The Assets is the only recent TV appearance for Christian Contreras. In 2014, Christian Contreras appeared as Clayton Lonetree on The Assets.